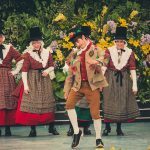 Chance for greatest dancers to be on top of the world | News by Wales Express News, People Before Profit! Dawnswyr Bro Cefni competing at Llangollen. Edward-Rhys Harry, Musical Director of the Llangollen International Musical Eisteddfod. 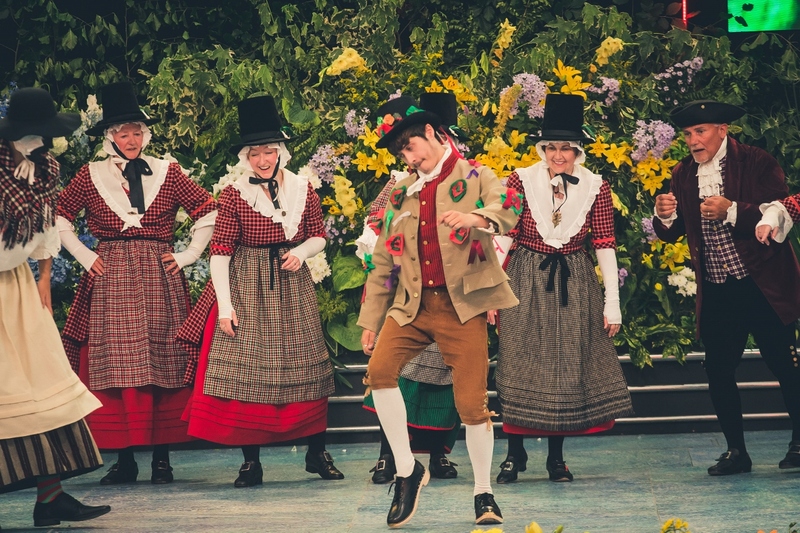 Huw Williams clog dancing including with daughter Bethan.